Unique nursing care for long-lasting color result. 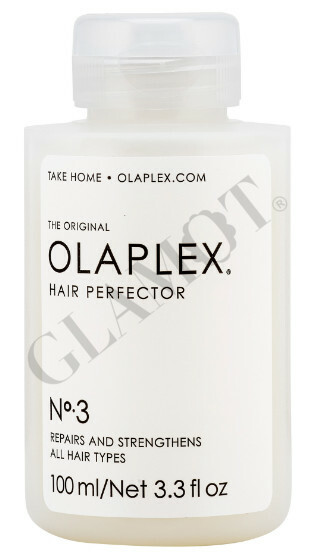 Gives hair the necessary care. 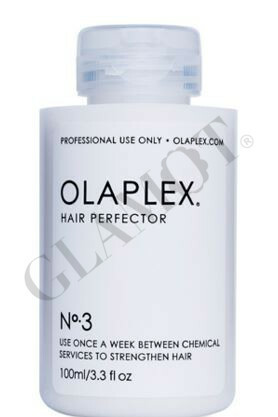 Strengthens and protects hair against future chemical treatments. 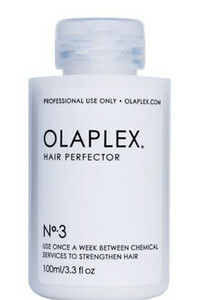 Use once a week between chemical services. For more than eight applications. 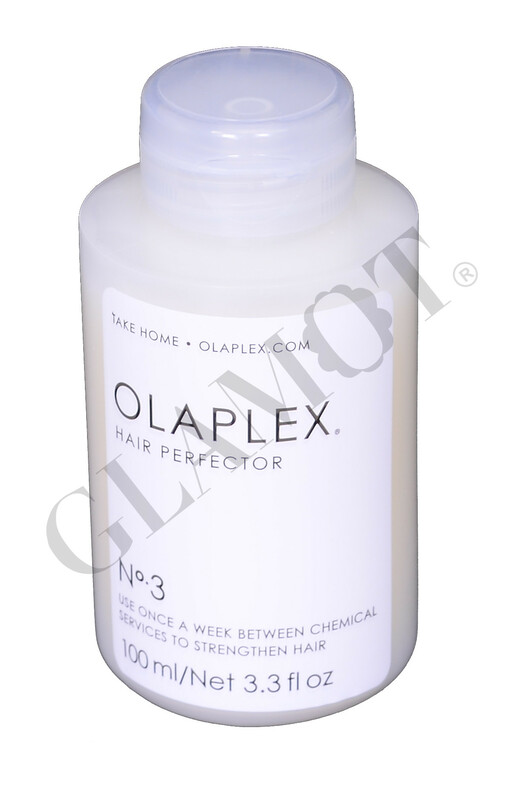 The product is part of the professional system Olaplex.